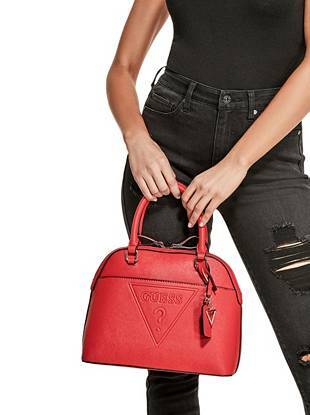 GUESS Factory offers iconic denim, apparel and accessories for women, men and kids at great prices. 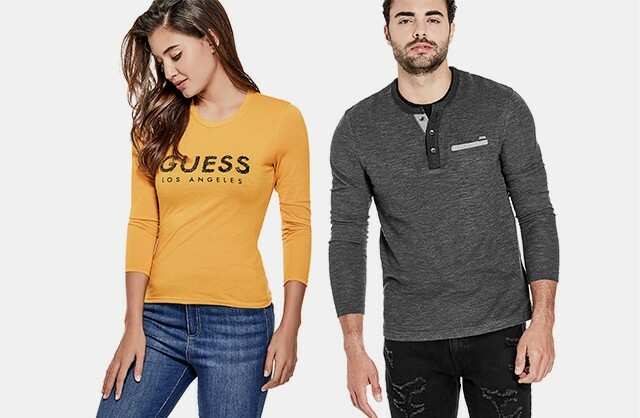 Our GUESS Factory store in Milpitas CA provides all our customers with the best in skinny jeans, boyfriend jeans, bandage dresses, party dresses, occasion dresses, little black dress, jumpsuits & rompers, men’s apparel, jackets & outerwear, and boots & booties. Also shop handbags, footwear, watches and more. Visit us today at 447 Great Mall Drive see our selection of kids, sale, dresses, handbags, shoes, shirts & tops, logo tees & tanks, and men.